The United States has struggled with the abuse of opioids since the1800s. As a result of this epidemic, many people with chronic pain have a hard time getting the medications they truly need to feel better without feeling criminalized in the process. Here is a timeline of how we got to where we are today. The epidemic is not only about illegal drugs, but also includes the abuse of legal prescription drugs. On average, 115 Americans overdose on opioids every single day. Federal agencies are trying to combat this problem by issuing guidelines for doctors, and providing a plan to tackle the crisis that keeps growing. To fully understand the current American opioid crisis, we need to take a look at the history, and how we got here. 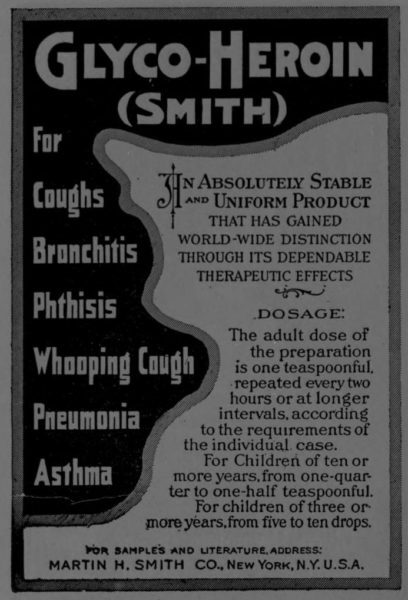 Opioids were first sold commercially in 1898, when German pharmaceutical company Bayer Co. sold Heroin as a reliever of cough, cold and pain symptoms. 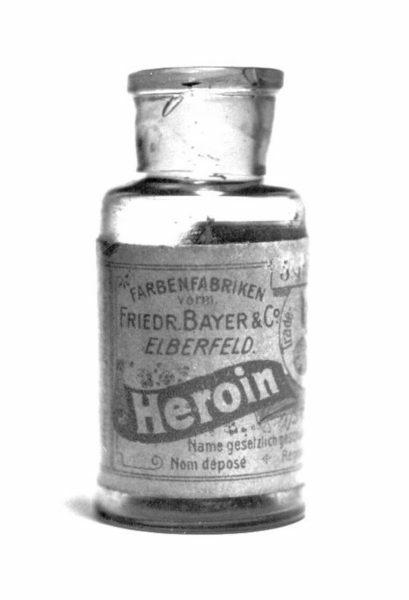 The word “heroin” is likely derived from the German word heroisch, which means “heroic.” And that’s how it was marketed. Back then heroin was considered to be a “wonder drug,” proven to be more effective than morphine or codeine, according to experts. Not much was known about poppy derivatives at the time, and it was one of the few options that actually worked for suppressing pain. In 1914, the Harrison Narcotics Tax Act taxed and regulated the sale, making or importing of opium or cocoa leaf products. Shortly thereafter, in 1920 doctors became aware of heroin’s addictive properties, and tried to avoid prescribing it. Four years later, 1924 marked the first governmental crackdown on drugs in America. At that time, heroin became illegal in the United States under the Anti-Heroin Act of 1924. Early pain clinics in the 1950s and 1960s were referred to as “nerve block clinics,” which were designed to help soldiers with severe injuries from World War II. This approach was taken to help soldiers manage their pain without having to undergo surgery, according to the history published in the Journal of the American Medical Association in 2003. Anesthesiologist Dr. John Bonica helped introduce the framework for treating chronic pain. Concepts from his book, “The Management of Pain,” are still used by pain doctors today.